To understand the nature of human beings and their development means to clarify the relationship or inter-functionality between contributing factors and ingredients. The mystery of man is not revealed by studying each ingredient separately, but by focusing on the relationships between the building blocks, and how these elements are changed and become something else and typically human when combined. 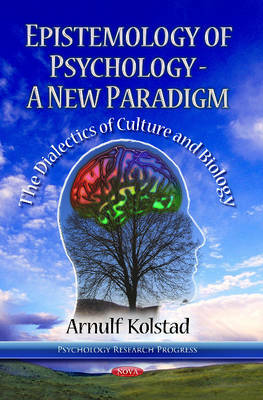 This book explains how higher psychological functions develop from a biological basis. It presents the cultural-historical approach separating lower and higher psychological functions, emphasising the importance of psychological tools like language for human consciousness. The book's main aim is to contribute to the discussion about psychological epistemology taking into consideration new knowledge from research in human sciences like anthropology, cultural psychology, cognitive psychology, developmental psychology, and neuroscience.